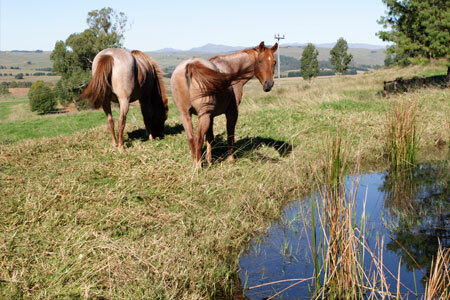 Cradled in a lush valley at the foot of the Southern Drakensberg Mountains, lies Elgin Guesthouse & Farm. 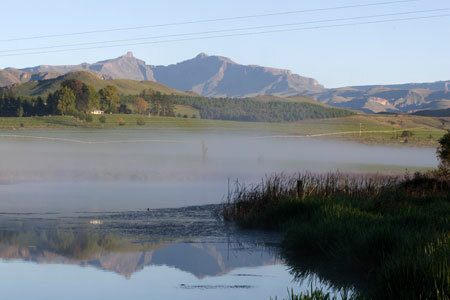 We offer Bed & Breakfast accommodation in four luxury en suite rooms overlooking rolling farmlands and lakes in the Underberg region. 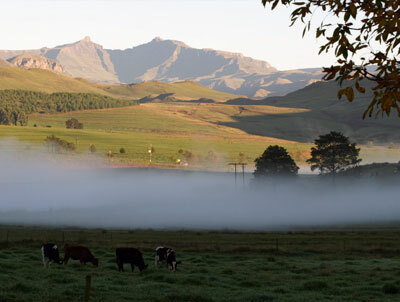 Enjoy warm hospitality and sumptuous breakfasts using fresh farm produce. 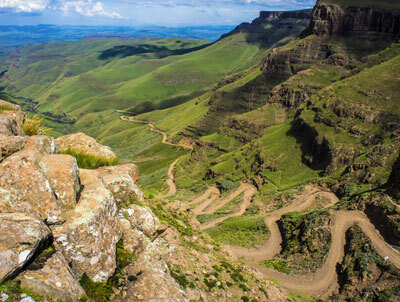 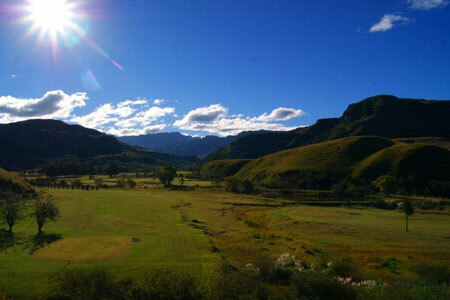 Close to the twin rural villages of Himeville and Underberg and the spectacular Sani Pass, Elgin farm offers all the peace and beauty of the countryside, as well as the excitement of 4×4 trips into Lesotho, the best fly-fishing in the country, horse-riding and mountain-biking, rock art tours and interesting shops and restaurants. 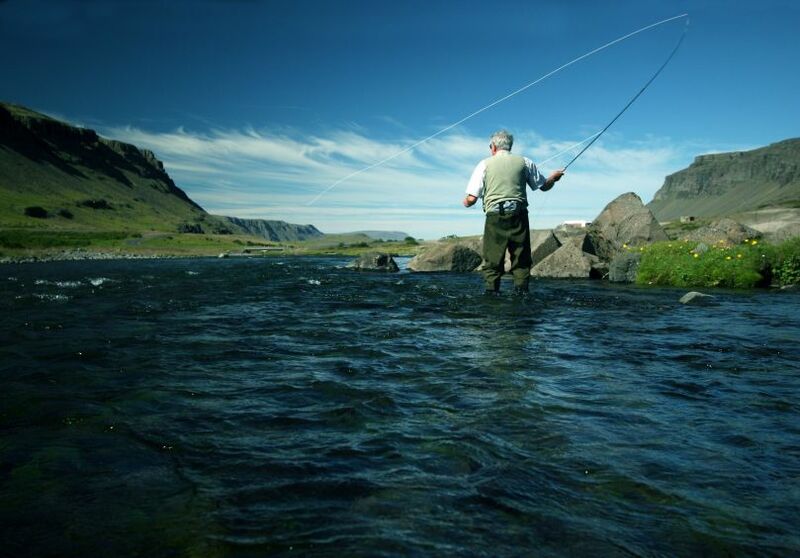 The district offers three scenic golfing opportunities.